Inspiration for a contemporary backyard patio in Sunshine Coast with tile and a roof extension. Design ideas for a contemporary backyard patio in Canberra - Queanbeyan with a pergola. Design ideas for a contemporary backyard patio in Melbourne with natural stone pavers and a roof extension. This is an example of a contemporary courtyard patio in Sydney with no cover and tile. Design ideas for a mid-sized contemporary backyard patio in Melbourne with concrete pavers and a roof extension. 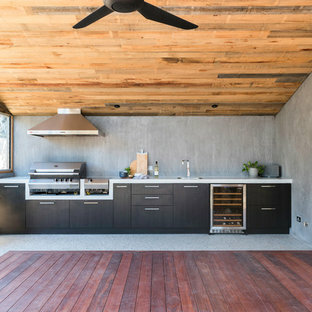 Contemporary backyard patio in Sydney with an outdoor kitchen, concrete pavers and a roof extension. Photo of a contemporary side yard patio in Melbourne with concrete pavers and a roof extension. 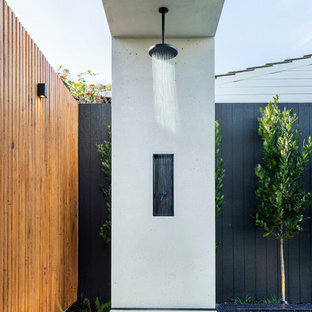 This is an example of a contemporary backyard patio in Adelaide with an outdoor shower and concrete slab. 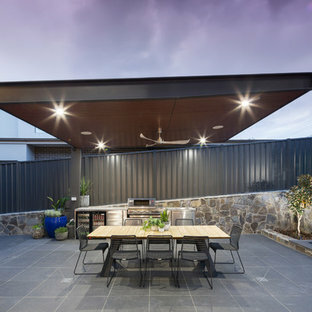 Photo of a contemporary patio in Melbourne with an outdoor kitchen and a roof extension. Inspiration for a contemporary patio in Sydney with a water feature, tile and a roof extension. 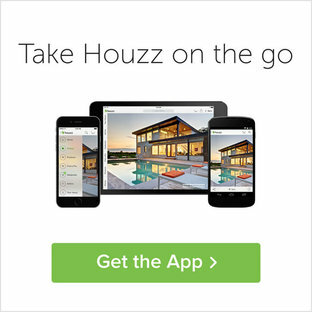 Design ideas for a contemporary patio in Sydney with a pergola. 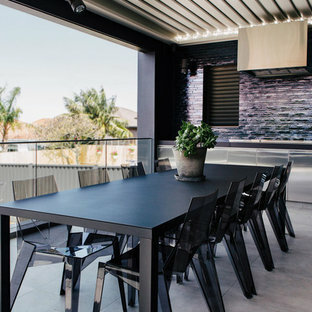 This is an example of a contemporary patio in Perth. 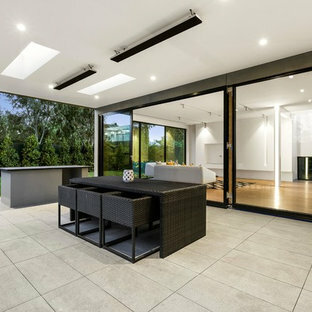 This is an example of a large contemporary patio in Melbourne with tile and no cover. 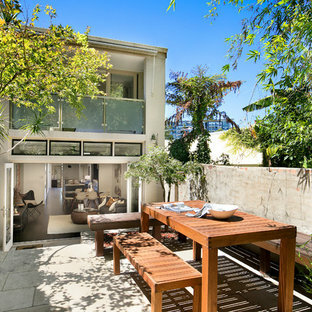 Inspiration for a large contemporary backyard patio in Brisbane with an outdoor kitchen and a roof extension. Inspiration for a contemporary backyard patio in Sydney with no cover. 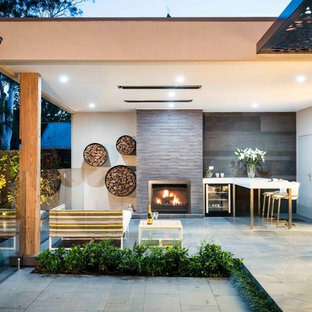 Large contemporary backyard patio in Perth with a fire feature and gravel.